This berbere recipe can be used in countless Ethiopian and Eritrean dishes, and is very much a cornerstone ingredient in these cuisines. It adds a heady depth of flavour to any dish it's added to, so once you've whipped up a big batch, use it in this zigni berbere recipe, misir wot or these lentil sambusas. Berbere is also used to make the fiery awaze spice paste, great for marinating and barbecuing meat. 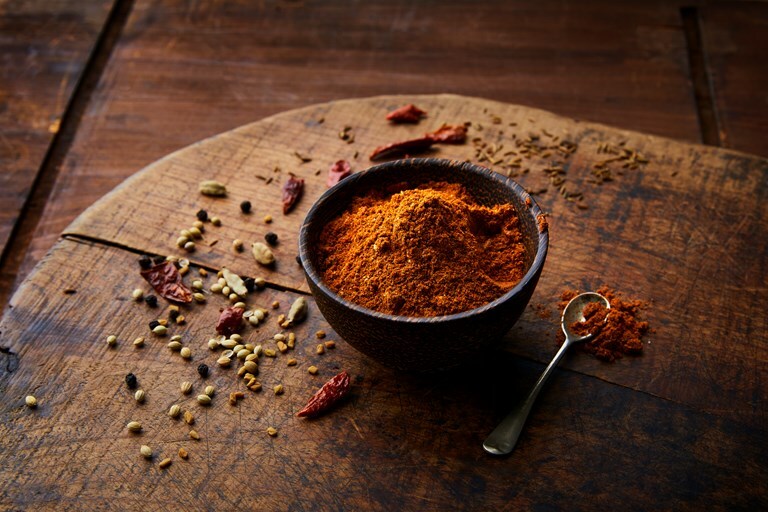 Berbere is a fiery spice blend integral to Ethiopian and Eritrean cooking. The real deal includes some lesser known spices such as korarima, rue and ajwain, which can be hard to track down, so feel free to omit. While the blend can be found pre-made in specialist stores, you can't beat the aromatic freshness of this homemade version.